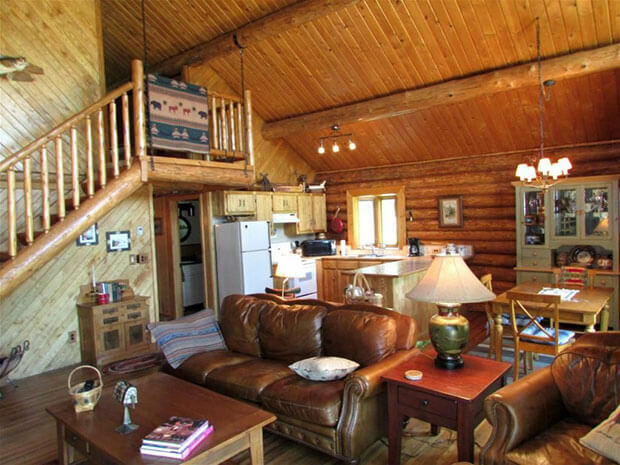 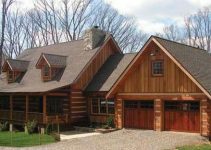 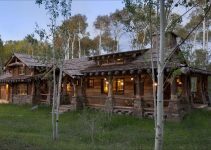 This classic natural log home has two bedrooms and large decks sits on 1 acre just 2 miles up the river to the famous Ash River Falls. 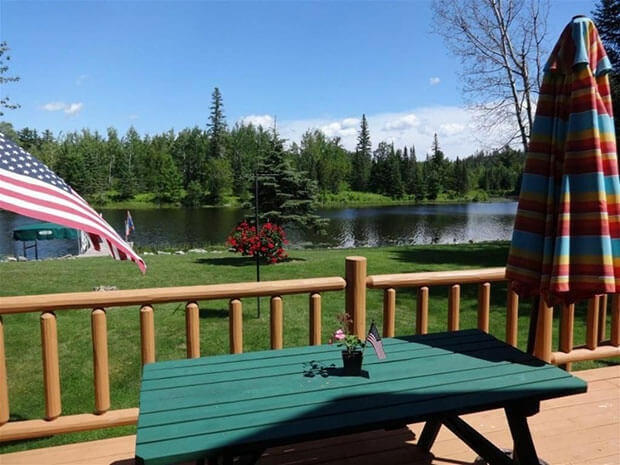 It has 60 feet of shoreline with nice dock and boat lift. 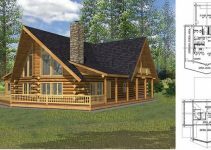 Looking for land in nc around elkin do you have any.